Beginning with his early works, the Italian painter Caravaggio (1571–1610) was intensely engaged with the physical world. He not only interrogated appearances but also experimented with the paint’s material nature. 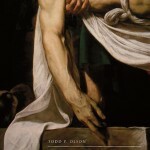 Caravaggio’s Pitiful Relics explores how the artist’s commitment to materiality served and ultimately challenged the Counter- Reformation church’s interests. 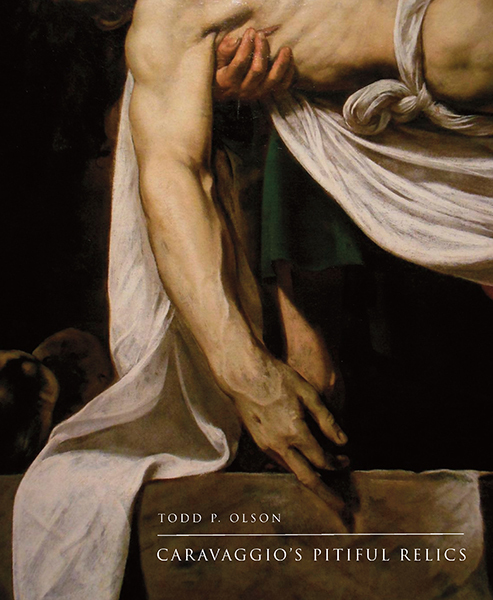 In addition to Caravaggio’s Pitiful Relics, Todd Olson is the author of Poussin and France: Painting, Humanism and the Politics of Style (Yale University Press, 2002). Other recent publications include “Markers: Le Moyne de Morgues in Sixteenth-Century Florida,” in Seeing Across Cultures in the Early Modern Period, ed. Dana Leibsohn and Jeanette F. Peterson (Ashgate, 2012) and “Reproductive Horror: Sixteenth-Century Mexican Pictures in the Age of Mechanical Reproduction” (Oxford Art Journal). He is Associate Professor in the History of Art Department at UC Berkeley.